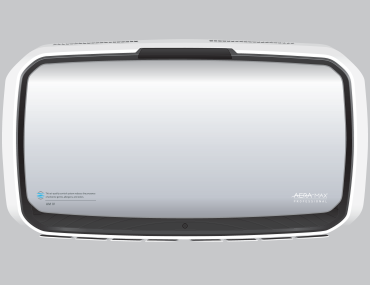 Ready to clean smart? 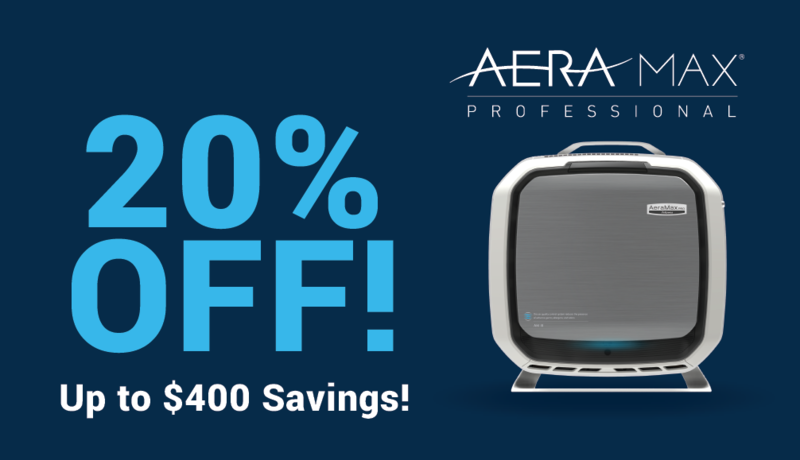 You can download an INSTANT COUPON for 20% OFF the purchase of any AeraMax Profession air purifier through fellowes.com. That's up to $400 Off. When officials at the Oglethorpe Avenue Elementary School in Athens, Georgia noticed a significant concern with allergens and asthma among children and staff, they worked with the administration at the Clarke County School District to come up with a plan. 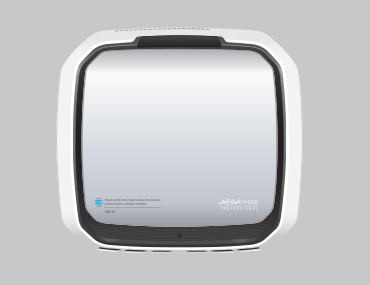 Central to the solution: AeraMax® Professional commercial grade air purifiers in a variety of classrooms. 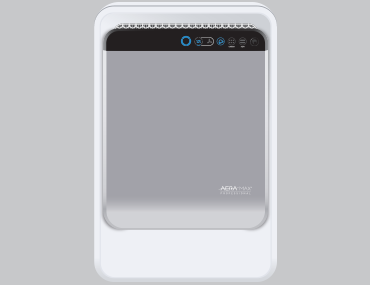 The pilot program was so successful at improving indoor air quality that the district is looking at installing additional AeraMax Professional units. Get more info on your cleaner facility. SIGN UP!